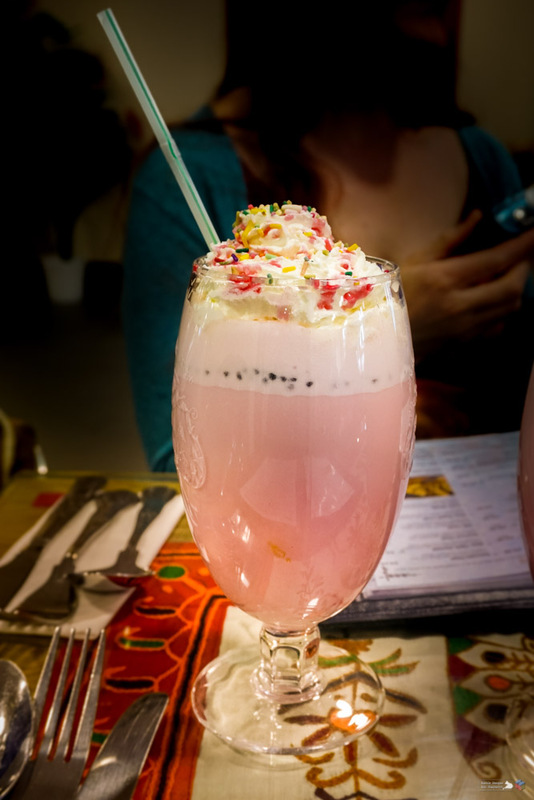 Faluda – Lens Artists Photo Challenge #41 – Delicious | Pictures without film. This is wonderful, Ken. I have never heard of Faluda before. Now I have a great reason to try it–thanks to you and your delicious photo! Thanks for joining our challenge this week. Yum! I haven’t had this drink in years! Took me back to childhood.